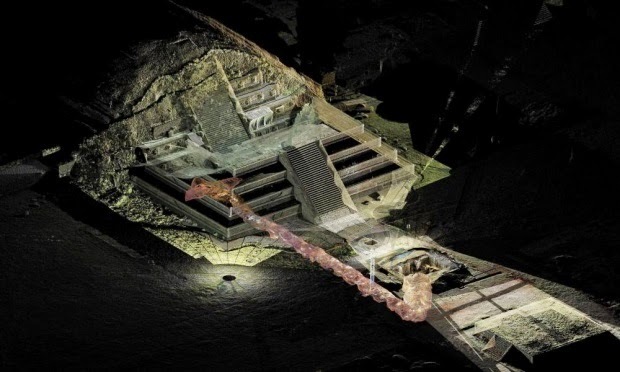 Over on The Guardian, they recently mentioned that "Liquid mercury found under Mexican pyramid could lead to king's tomb" here. 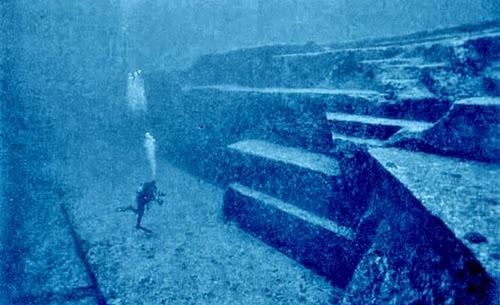 Also, on collective-evolution.com, a recent posting revealed a "Marine Geologist discovers A Supposed 10,000 Year Old Yonaguni Monument, Dubbed Japanese Atlantis" here. Finally, on archaeology.org, they announce "Grand Mound to Reopen" here.